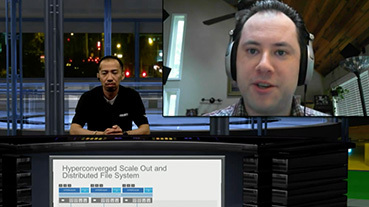 best practices, webinars and more! Today’s business world moves fast. 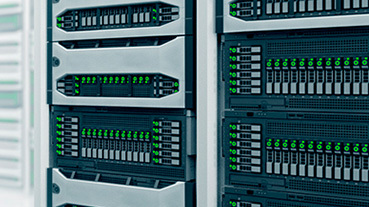 There is no time for slow performance, and no time for downtime either. 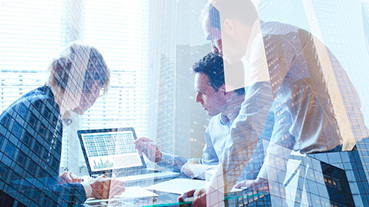 Cisco HyperFlex offers a simplified, easy-to-use system that brings new levels of speed and efficiency to IT — enabling organizations to move faster and more flexibly than before. 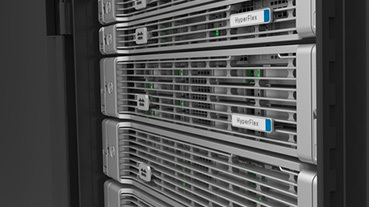 Cisco HyperFlex delivers the full potential of hyper-convergence for a wide range of workloads and use cases — from big data to automation, intelligence, cloud integration, and much more. 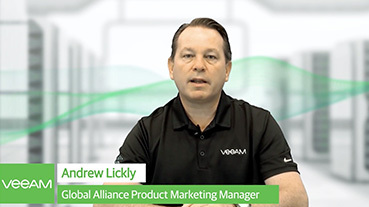 Veeam® gives you a simple and reliable way to protect all of it — with a natively integrated data protection solution that’s built to minimize downtime and support the needs of next-generation, hyper-converged IT. 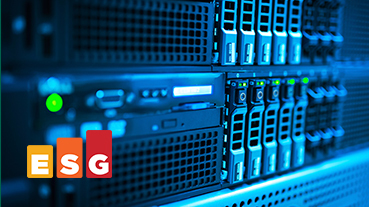 This validated and agile solution allows IT teams to increase operational efficiency and adaptability to handle more workloads in the data center. 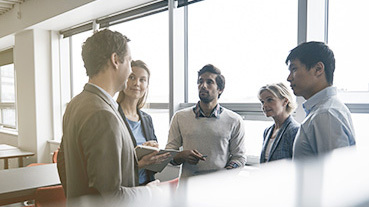 Quick deployment of Cisco Hyperflex — in less than one hour — and Always-On™ storage optimization and monitoring enable businesses to move faster and achieve their digital transformation goals. Betta Pharmaceuticals is currently in a phase of rapid development and the demand for various applications is increasing rapidly. 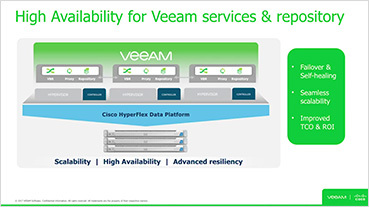 Veeam and Cisco’s hyperconverged architecture provides an Availability solution that has good flexibility, scalability and is easy to use. It also saves on costs and brings great commercial value to the company. 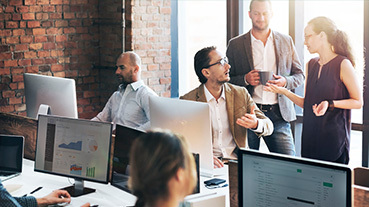 Veeam backs-up our cloud platform based on Cisco Hyperflex, and we also have an opportunity to provide new BaaS and DRaaS services through Veeam Cloud Connect – all this benefits our business and provides us with additional revenue streams. 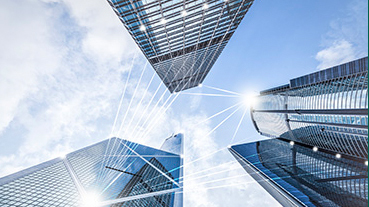 When you embrace convergence, you take a giant step forward in deploying a modern infrastructure enabling your organization to be faster, more efficient and more agile. 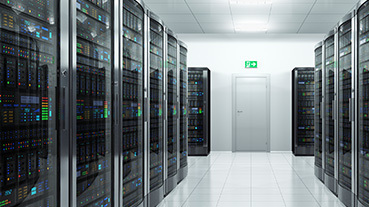 It would be a missed opportunity, and a potentially grave mistake, if you didn’t modernize your data protection capabilities to match. 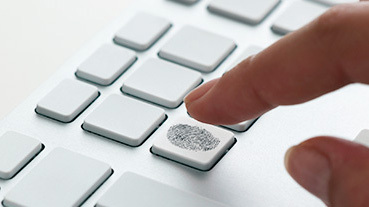 Online Assessment: Is Your Data Fully Protected? 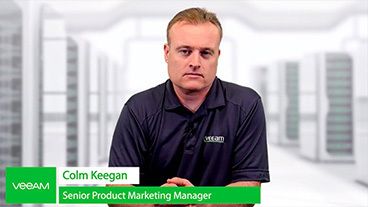 With Veeam, you can maximize the investment and performance of your Cisco converged infrastructure platforms to make sure you’re up and running at all times. Much of our customer growth rate is attributed to Veeam and Cisco. 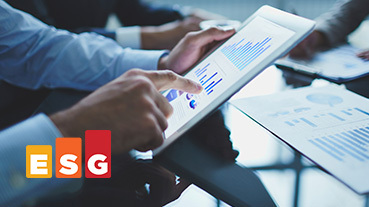 The tight integration between the two solutions combined with their scalability make it easy for us to deploy services for customers quickly, easily and seamlessly. 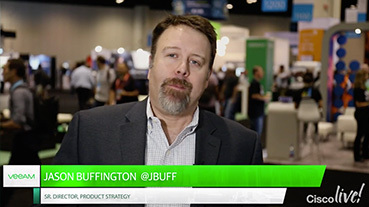 Cisco and Veeam work together to help you achieve digital transformation, just like we did with these 8 customers. 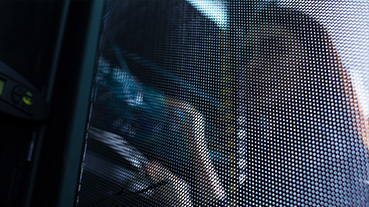 Traditional data protection solutions aren’t built for today’s highly virtualized workloads. 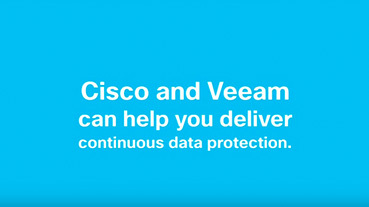 Cisco and Veeam® combine Veeam Availability Suite™ with Cisco UCS S‑Series Storage Servers or Cisco HyperFlex for a reliable, scalable and high-performing replacement for legacy systems that could be putting your Availability at risk. 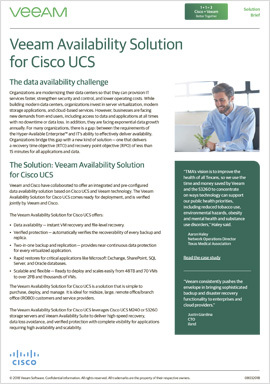 Cisco UCS and Veeam offer unmatched price and performance along with the reliability and manageability you need. 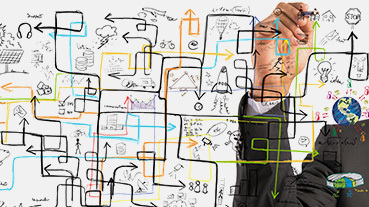 Accomplish more and pursue innovation without worrying about downtime or data loss. 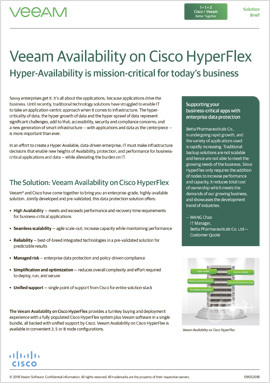 The power of Cisco HyperFlex hyperconverged systems with Veeam Availability delivers an enterprise grade Hyper-Availability platform. 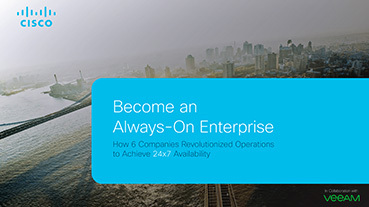 Innovate with agility, flexibility and no downtime. Our job is to adopt systems and processes that allow us to serve students and faculty to the best of our ability and with the greatest flexibility. 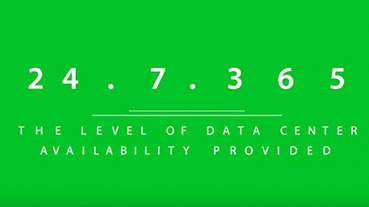 Veeam and Cisco UCS C3260 support this by simplifying backup, recovery and storage, giving us 99.9% uptime and very happy users. You now have access to all resources.